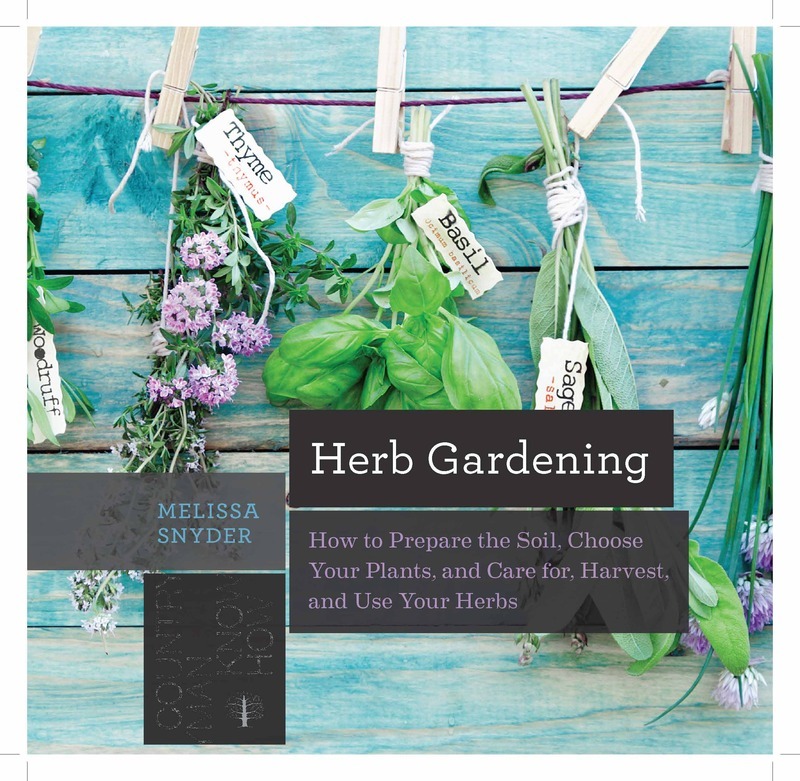 The consummate beginners guide for anyone interested in starting an herb garden. It will explain, in simple terms, everything you need to know about choosing the site, preparing the soil, choosing the plants, caring for them, dealing with pests and diseases, and what to do with the harvest at the end of the summer. Included will be actual easy-to-follow garden plans, lots of helpful tips, expert advice, and useful figures. Melissa Snyder is the former co-owner of Barleywine Herb Farm with her husband, Stephen, who is author of several books on homebrewing, including The Brewmaster's Bible. Melissa is currently owner and chief marketing strategist of Trillium Digital, a Vermont-based online marketing agency.